* Contact me if you wish to reserve space in a room. 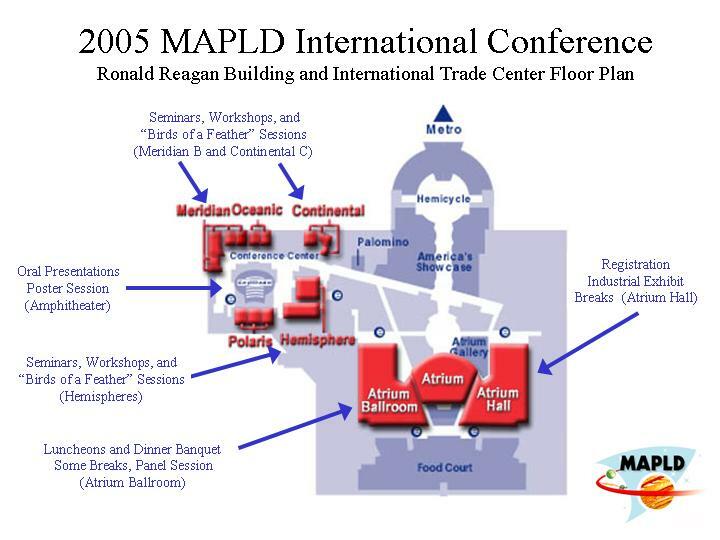 9:00 am: "Welcome to MAPLD"
Keynote: "NESC – Safety and Mission Success through Engineering Excellence"
Invited History Talk: "Hubble Space Telescope"
6:00 pm: Dinner Banquet and Panel Session - "Why Are Space Stations So Hard?" 3:35 pm: Break in the Atrium "Rocket Park"
WS-G: Digital Engineering and Computer Design - A Retrospective and Lessons Learned for Today's Engineers will start Friday at 9 am and run concurrently with the main session. BOF-L will comprise the full Session 1 and the first thirty minutes of Session 2. 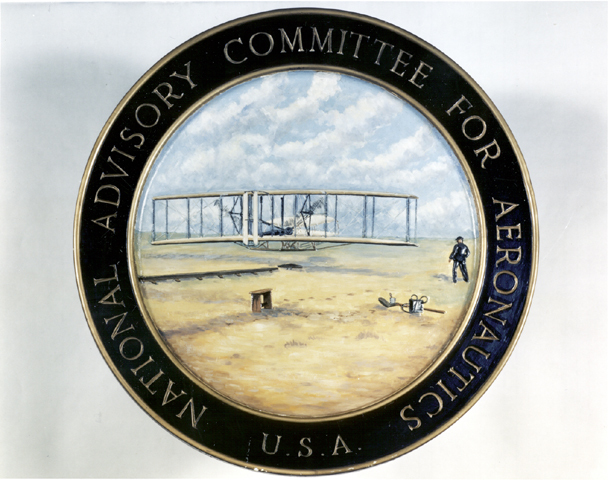 WS-M: Low Power Design will be held on Thursday, from 5:00 to 6:00 pm. Contact me if you wish to reserve space in a room. No Oral Presentations will be given while "Birds of a Feather" (BOF) sessions in progress. Breakout sessions (BOS) are shown above in italics and may overlap Oral Presentations.